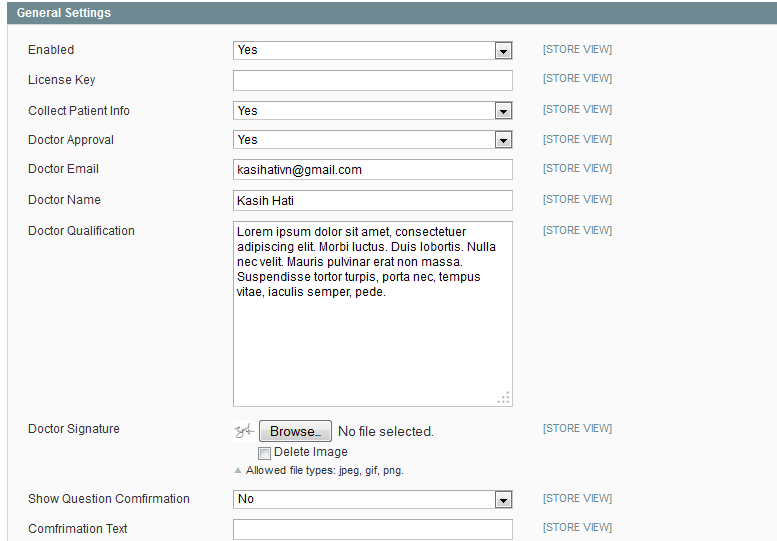 A mandatory Magento extension for Online Pharmacy Website. 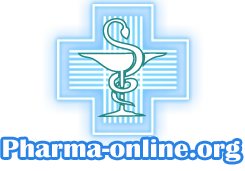 The Prescription Question Extension provide online questionnaire for restriction medicine. 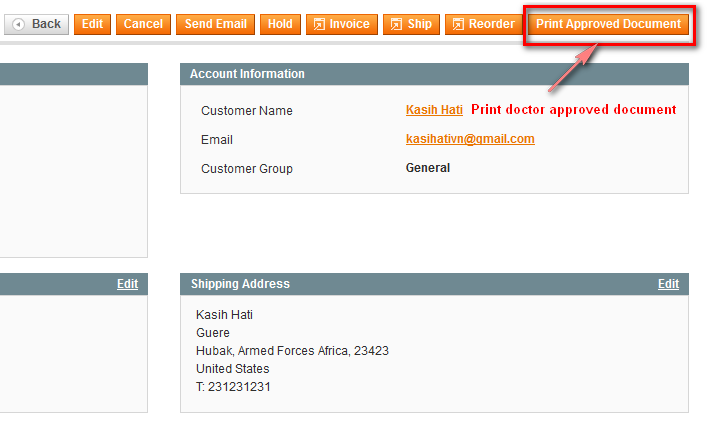 You are selling Pharmacy Products online ? 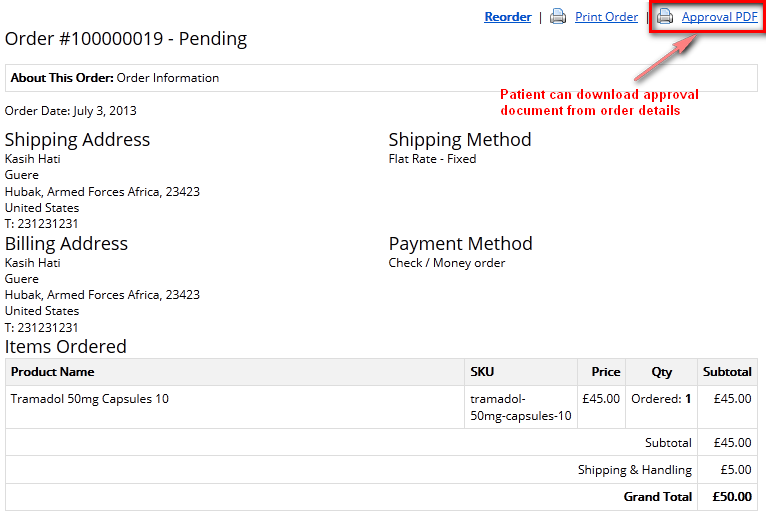 Or you are going to build a Magento Pharmacy Store? 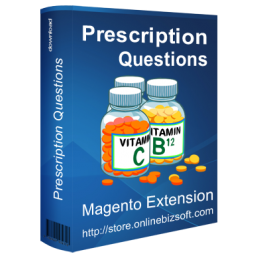 This is a must have Magento Extension - it come up as a mandatory component for an Online Pharmacy Website. The extension work out the key feature in Pharmacy website which cut down efforts to build up a new Pharmacy Magento site. This is a special restriction when you sell products which for pharmacist only. Really helpful extension. Excellent support from OnlineBiz who helped us solve why we couldn't get the product to work. 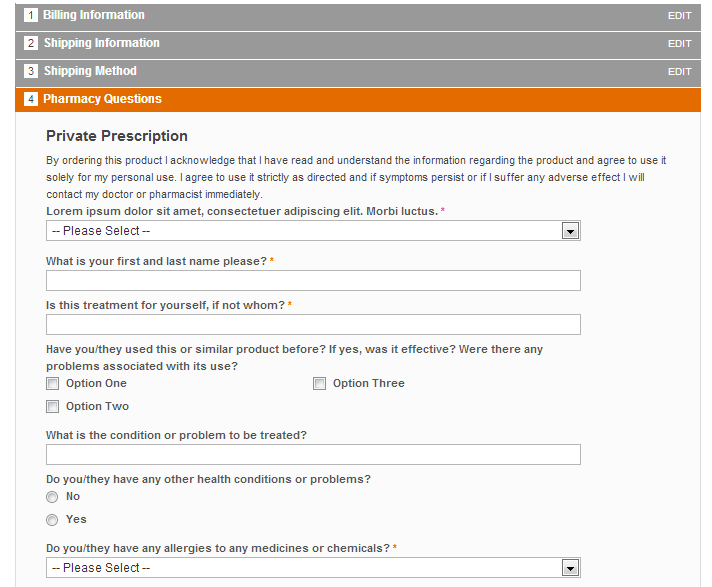 Makes our site look even more professional as we can add in our common prescription questions and review it before delivery drugs. At first the extensions did not work but OnlineBiz replied quickly to support requests and within a couple of days the extension was working superb. 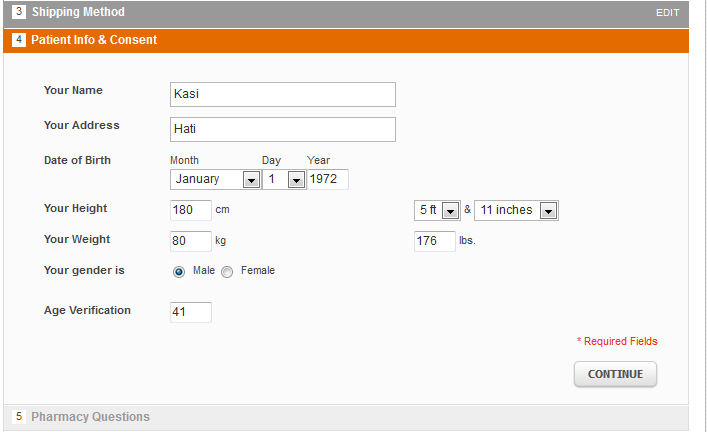 A possible suggestion/improvement might be the possibility to show medical question right on product view. This could be clearer for patients. Had some problems at the beginning of installation, but then the support team was very helpful and very professional and where able to correct the website and install this module very quickly. Very impressive and very easy to work with. 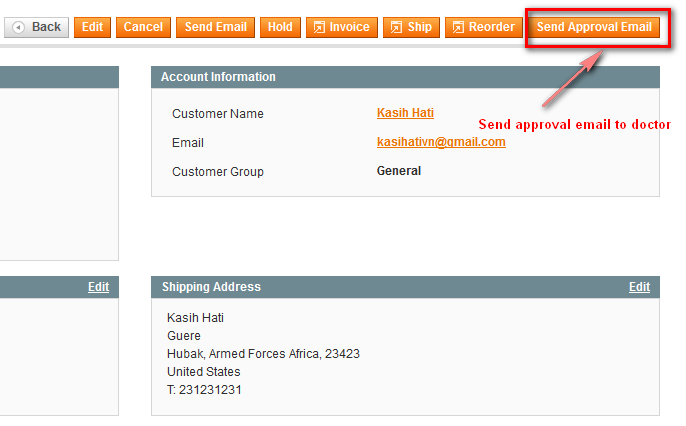 I did have few problems after installation because my magento was messed up, so I contacted the support. They were quick and very patient in solving everything. It all works now great. 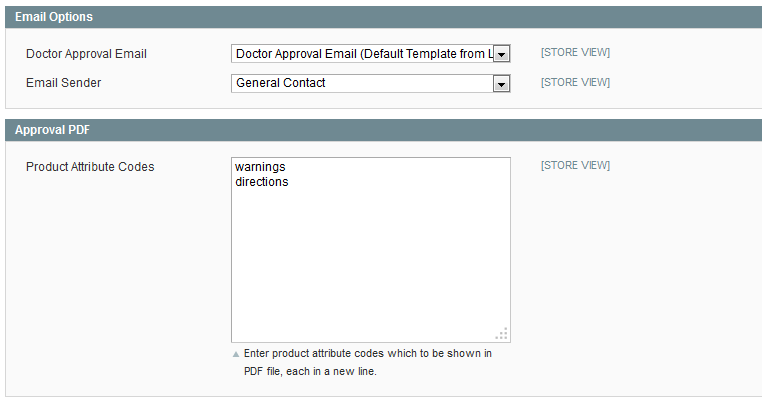 They added the doctor approval functionality in this extension this week so were probably one of the first to use it. Yesterday we opened a support ticket in which we pointed out some things we discovered and everything is already solved within 12 hours! Thanks and we will definitely contact you if we need other scripts or adjustments in magento that our own developer can't do by himself. 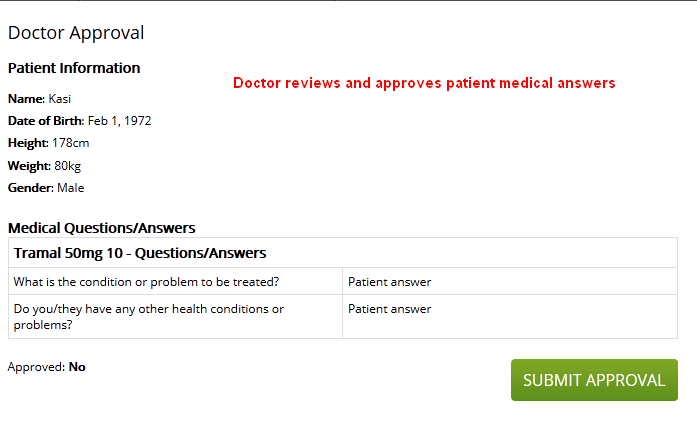 The doctor approval functionality is great, and easy to understand. There are two little things I noticed while testing, and I will send them threw in a ticket. Great addition to any Pharmacy Store. Help us a lot on collecting patient's symptoms. Highly recommended.